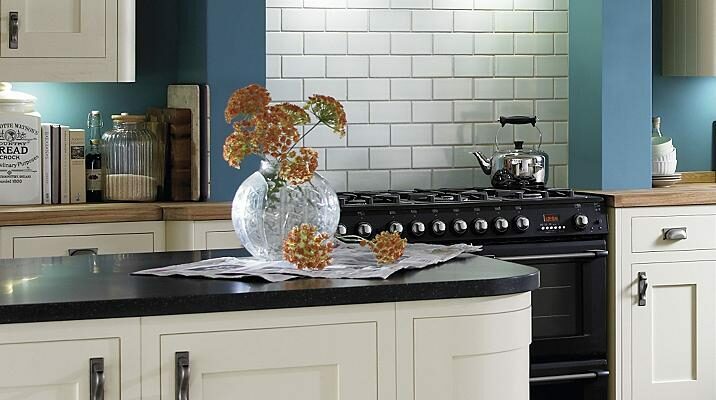 Mr Kitchen Worktops Worktop Fitters Leicester worktop installer | Kitchen Worktop Fitters Specialist Worktop Installers - UK Kitchen Worktops . Kitchen Worktop Fitters Leicester by Mr Kitchen Worktops install worktops in Leicester and across most of the UK. Kitchen Worktop Fitters Leicester install all brand names of solid surface, laminate and wooden worktops. Our Leicester worktop installers will fit any laminate, solid surface or wooden worktop using specialist router and jig technology. For further help or information on our worktop fitting services and worktop specialists in Leicester please contact us.